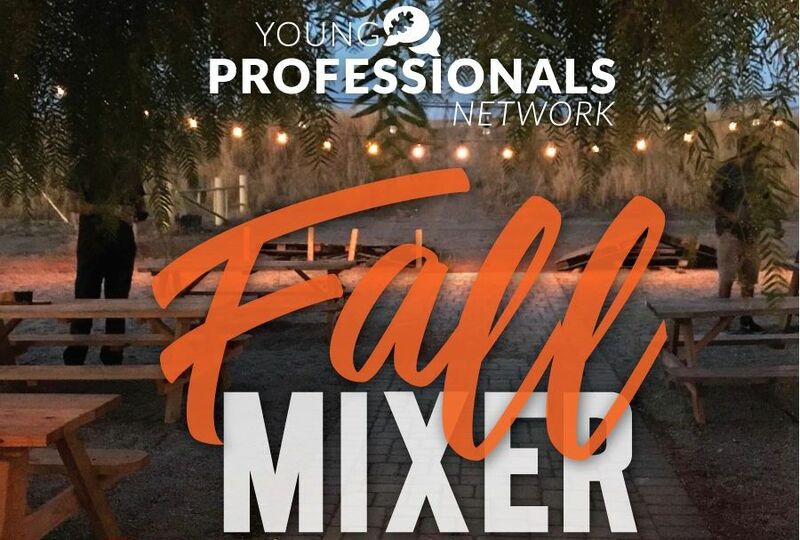 Join the Visalia YPN for an opportunity to network and connect with other Young Professionals while enjoying some great food and drinks. 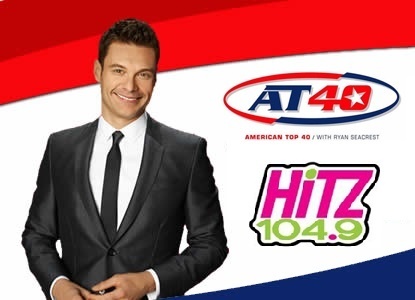 At this mixer we will have great drinks from Rocky Hill Brewing, delicious food from Bodacious Bites, and live music. The featured non-profit for this event will be the Tulare Kings Homeless Alliance, in thier honor we will be having a coat drive - so clean out your closet and bring your gently used coats to help out the community.